Looking for top 15 record labels in Nigeria (2019)? Ever since the emergence of music as a foremost means of prime entertainment and a huge money making venture, record labels have played a critical role in housing, grooming and propelling artists to stardom. This label imprints are the domain of music artists, and just like a businessman owns an empire or conglomerate, a record label owner also owns similar conglomerates, but in form of music artists signed under his label. Over the years, some labels in Nigeria have proven to be so prodigious, releasing every collaboration and singles as major hits year after year. Some of this labels are worth billions of Naira when the entire calibre of it’s constituent music acts are priced. They are household names in the Nigerian entertainment scenes and ashore. For an upcoming artists, getting signed into one of these record labels marks a major breakthrough testimony. Founded by Michael Collins Ajereh popularly known as Don Jazzy in 2012 following a split with his former co-partner D’Banj. 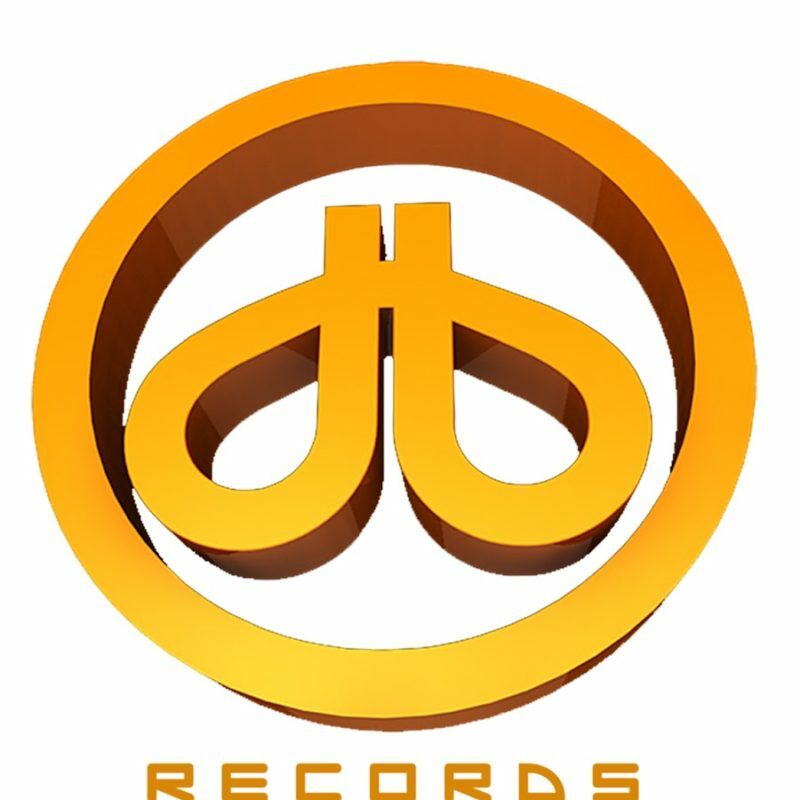 The split was actually a top gist in the entertainment scene, the duo of D’Banj and Don Jazzy co-founded “Mo’Hit Records”, a record label that rocked the Nigerian music scene prior to 2012 with top sensational albums coming from some of the finest and talented artists from it’s platforms like D’Banj himself and Wande Coal. 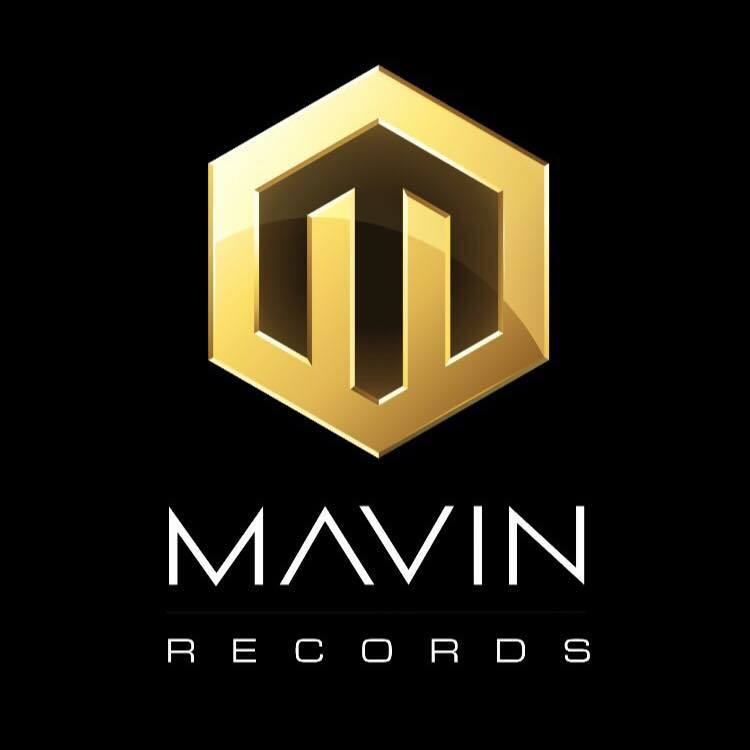 Post 2012, The Mavins Dynasty is the biggest and most influential record label in Nigeria and arguably West Africa. 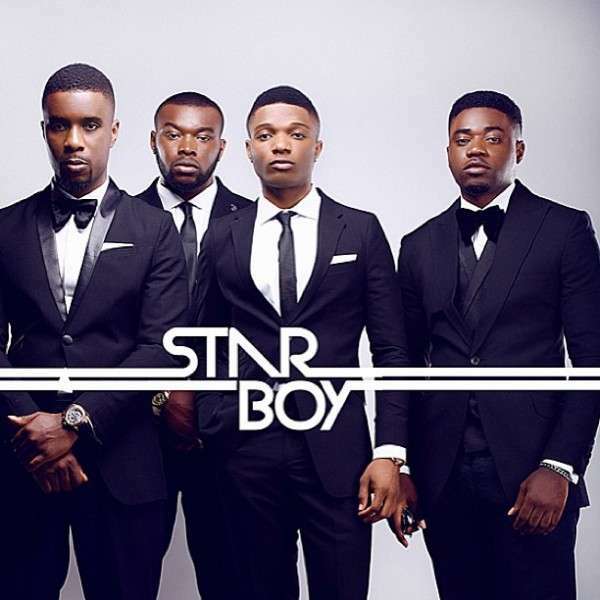 It houses top artists like Reekado Banks, D’Prince, Dr. Sid, Koredo Bello, Di’Ja and Tiwa Savage. As a team, they have occupied the music airways with their songs starting from their debut scintillating collaboration in “Dorobucci” and then to “Adaobi”. 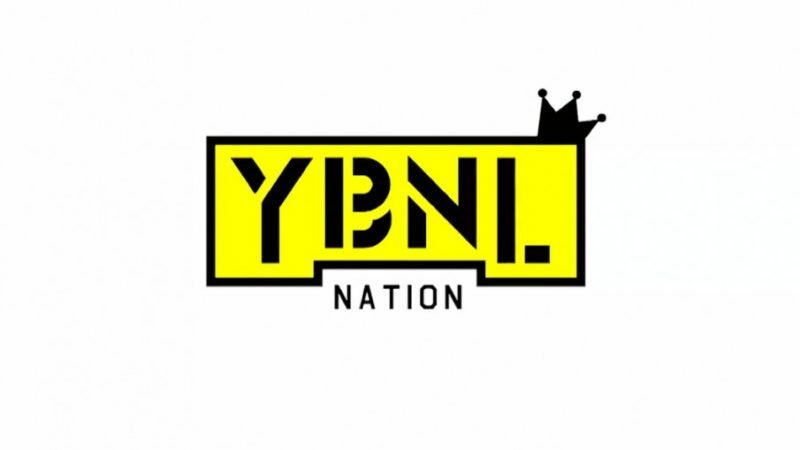 YBNL is an acronym for Yahoo Boy No Laptop. It was founded by Lagos indigenous rapper and indeed one of the greatest rappers in the Nigerian contemporary times Olamide aka Badoo. After Olamide shot to dazzling limelights in 2011 from the stables of ID Cabasa’s Coded Tunes, he went solo in 2012 to establish his own label imprints YBNL. Today, his imprint prides itself as one of the biggest in Nigeria even though the likes of Lil Kesh, Adekunle Gold, Viktoh have all gone solo. Currently it’s has DJ Enimoney, Temmie, Ovwasa, Davolee, Lyta, Limerick, Star Prince among others signed into it. It also houses big names in the producing department (Pheelz and Young John the Wicked Producer). 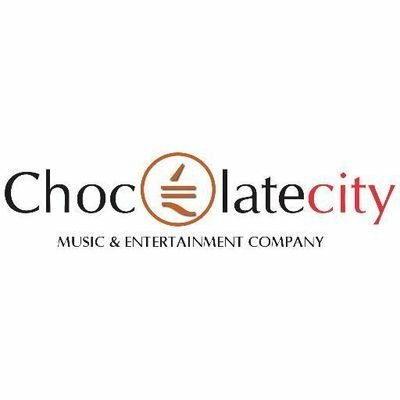 Founded in 2005 as a subsidiary of Chocolate City Group by Lawyer Audu Maikori alongside Paul Okeugo and Yahaya Maikori, the music empire is certainly a force to reckon with in the Nigerian Music Industry. The label is unique with it’s crop of talented urbane rappers in the likes of MI (arguably the best around the green nation), Ice Prince, Jesse Jagz. Other notable artists in the group include; Nosa, Femi Kuti, Pryse, DJ Caise and it’s sensational First Lady Victoria Kimani from Kenya. Davido was once a member of the HKN gang, a label that seemed more like a family business co-owned by the OBO himself and his brother Wale and having two of their cousins signed unto it with stage names B-Red and Shina Rambo. He however left the record to establish his own, hence the Davido Music Worldwide entertainment outfit and label. Currently, he has Dremo and the popular “MAMA” crooner Mayorkun signed unto his record label. 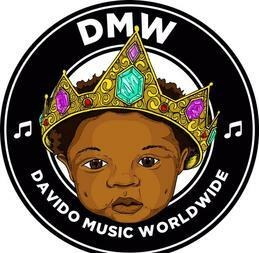 DMW stands as one of the biggest and hottest record label in the country at the moment. Founded by Iyanya and his manager Ubi Franklin A.K.A Triple MG in 2012, the record label has in no small measure expanded it’s credibility, fame and relevance since it’s inception. With Iyanya, a star artist in the mix, the imprint can’t be more conspicuous. And now it houses the fine music prodigy of Tekno, the incredible singer and producer in Selebobo, the scintillating diva in Emma Nyra and the promising Daci. The group have an album which was birthed recently. 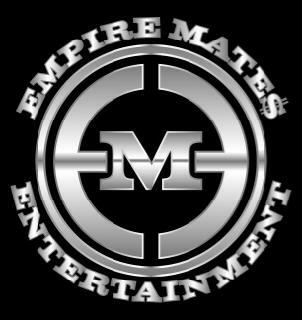 Empire Mates Entertainment was founded in 2002 by Nigerian popular R&B Singer, Banky-W while in Albany, New York. EME would later wake up to see itself in Lagos, Nigeria when it’s founder relocated back home to show his country the stuff he is made up of, well, he did. The story of EME would have the writer stoned for not mentioning the Star Boy “Wizkid”. He was groomed from the street by Banky, his potentials harnessed to the climax and today he’s been booked four years upfront. He actually cracked out the shell of EME when he obviously became too big to be confined and now flaunts his StarBoy Records globally. EME is still standing tall today, with the boss himself, Banky W, the only tempting Diva, Niyola, rising Shaydee and the ever captivating DJ Xclusive. 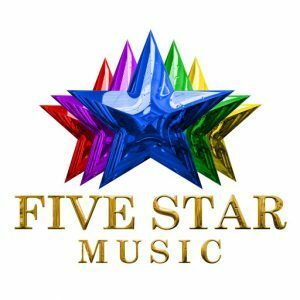 Two brothers, wealth, fame, talents are all adjectives and descriptions that comes along with the Label Imprint “Five Star Music”. Having a billionaire CEO that lives by the dollar is quite tantalizing, as the label is headed by Emeka Okonkwo popularly known as E-money, elder brother to the Limpopo crooner “KCEE”. The record label rose to prominence while reflecting the light it got from KCEE after the singer also got the world to know he existed. The record has Kcee, Harrysong and skibii signed unto it until Harrysong left the group in a dust raising exit that rocked the brand. The group is still afloat and Kcee is on a competitive edge raising the flag of his generous billionaire brother’s investment. Owned by renowned producer Clarence Peters, son of famous Nigerian music legend Shina Peters and veteran actress Clarion Chukwura. This family certainly have a knack for knocking themselves out. Capital Hill records have been around for a while and have earned itself a solid reputation amongst records labels in the country owing to the crackerjack producing skills of it’s CEO. It once has Chidinma, Tha Suspect and rapper Kel to call it’s inhabitants, but you know the affinity between artists, record labels and rifts is still healthy, so about this time, rapper ill bliss is the sole big name in the group. 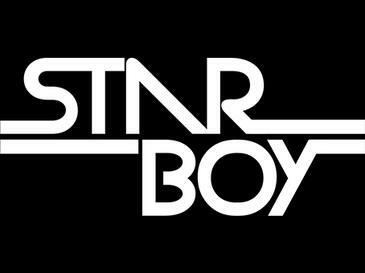 After bidding EME records farewell to lead to a solo prodigious career, In 2013 Nigerian A-list music act Wizkid launched his label imprint the StarBoy Entertainment. According to Wizkid, he established his own record label to give up coming musicians a chance at success. Talk about giving back to the society. His record label is one with a glaring identity in the Nigerian Music scene. Some of the associated music acts in his label include Maleek Berry, Legendary Beatz, L.A.X, Efya, R2Bees and Mr. Eazi. Founded by Festus Ehimare popularly known as Emperor Geezy in 2007. The label existed in what seemed like an incubation period until 2013 when it signed top act Kiss Daniel who was up at his prime and if you ever heard of the hit singles “Woju” and “Laye” then you would see why the label is on the list. Well, about now G-worldwide and Boy Kiss are seriously immersed in a legal battle, which further lends credence to our upcoming imaginary postulate dubbed “Music Stars, Record Labels and Rift”. The only gospel record label on the list and a religious subsidiary of Believers LoveWorld aka Christ Embassy. Founded in 2009, the label since it’s entrance into prominence, promoted aspiring and top gospel acts in Nigeria. The likes of Frank Edward, Buchi, Ehi, Sinach, Joe Praise, Chris Shalom, Eben, Ada, all of which are household names when it comes to gospel music in Nigeria owes a heartfelt homage to LoveWorld records. Really, the gospel is not for Sunday mornings alone, and the label has made it a call of duty to drive this point home by churning out A-list gospel acts at will. Currently being manged by Ehi Moses, a music veteran, a tongue speaking one, yeah!! Founded by Mark Redguard who is the CEO in 2013, the 960 Music exist in a class all by itself. It’s a content company, record label and an artist management firm all in one. It’s also the first music group to aggregate record labels together and equally own all of them. 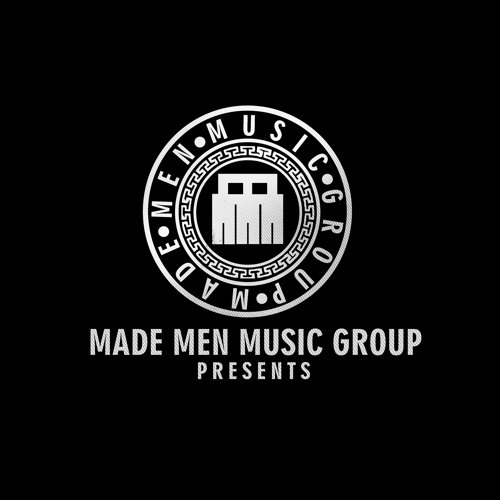 Under the music group comes the very popular Hypertek records which had Nigeria’s music legends 2Face (before he left) and Sir Victor Uwaifo and Dammy Krane. It also owns Aristocrats Records which Burna Boy is signed unto. And then comes the partnership with Ultima Group, famous for the biggest music talent hunt show in Africa, the MTN Project Fame West Africa. Founded by entertainment mogul Kehinde Ogungbe popularly referred to as Keke before Dayo Adeniyi also known as D1 joined him and they both became the CEO’S of the brand. They founded the entertainment label in 1998 and made the brand one of the best during the years it flourished along with their regular TV and Radio entertainment show called Primetime Africa where they bring to light events and major groundbreaking happenings in the music scene. The label once had 2Face, OJB Jezreel and Sound Sultan signed unto it. Presently, it houses Eedris Abdulkareem, Kenny Saint Brown, Essence, Capital Femi and Jo El. 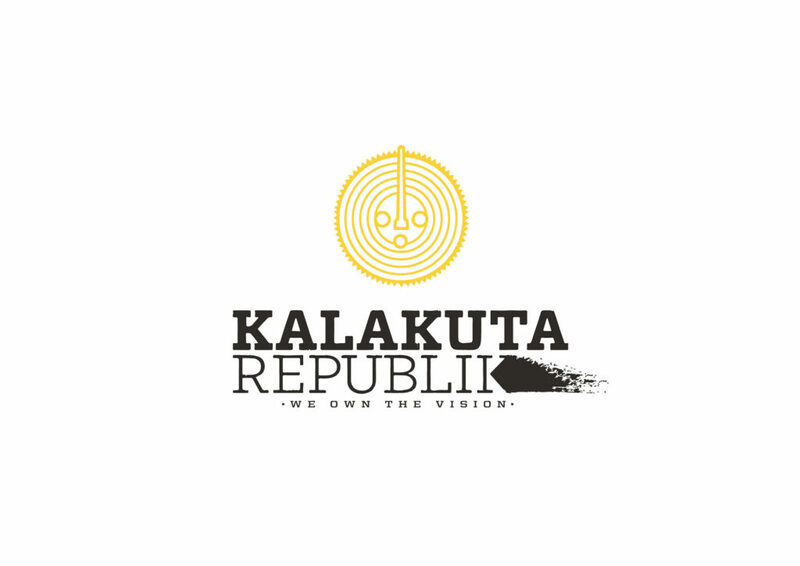 Nigeria’s Afro beat legend Fela Kuti though deceased, but lives on in the Kalakuta Republic which also doubles as a record label that reeled out majority of his songs while he was alive. The record label is one of the oldies in the game as far Nigeria is concerned. It would be a spat on the legend’s legacy of his republic coined after his the prison he was incarcerated if his imprint was omitted. After the disbanded Mo’Hits records became a fine history, D Banj took care of himself pretty good, rising up from the split and propelling himself to very steep heights in the Music Industry. DB Records was an offspring of his independence. Currently he has his own younger brother Kay Switch, Jaysleek, DeeVee, Jsoul, Kris and Nollywood screen goddess Tonto Dike signed into his label imprint. Although not much have been heard of the actress recently when it comes to music. 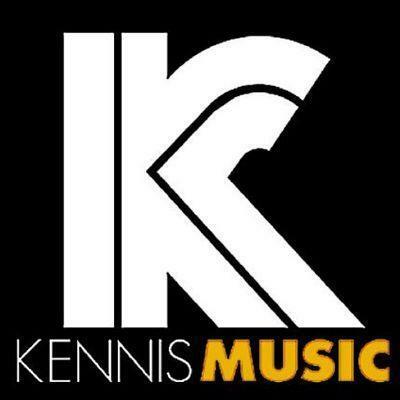 is kennis music still a record label?